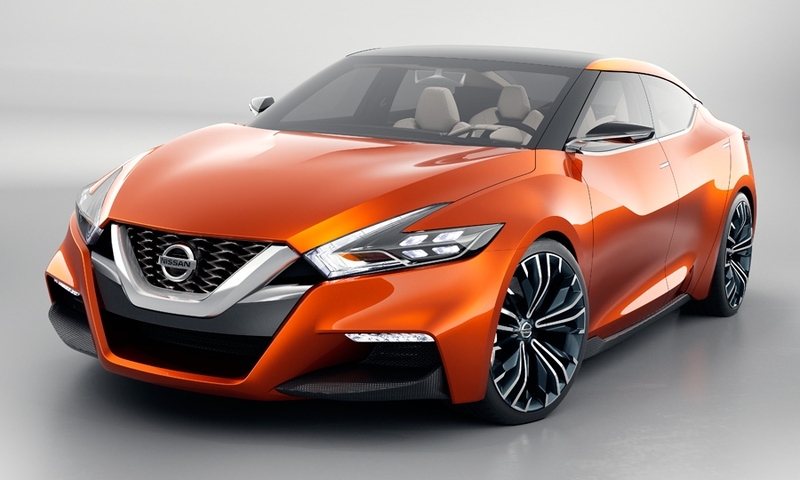 NASHVILLE -- Nissan’s redesigned 2016 Maxima sport sedan will reach U.S. showrooms this year looking remarkably like a concept car the company unveiled at the 2014 Detroit auto show. The automaker gave millions of Super Bowl viewers a sneak peek Sunday. The redesigned model goes on sale this spring. 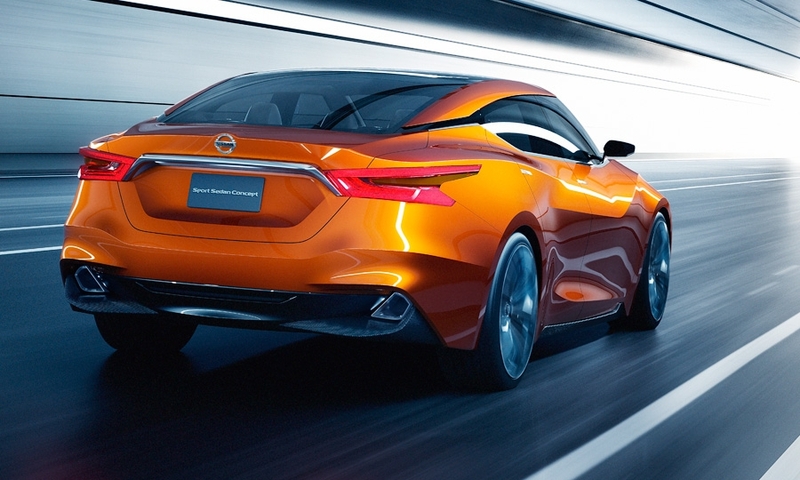 The unidentified cherry-red car that flashed in full profile at the tail end of Nissan’s 90-second TV spot revealed the production version Maxima that is only slightly trimmed back from the “Sport Sedan Concept” version shown in 2014. 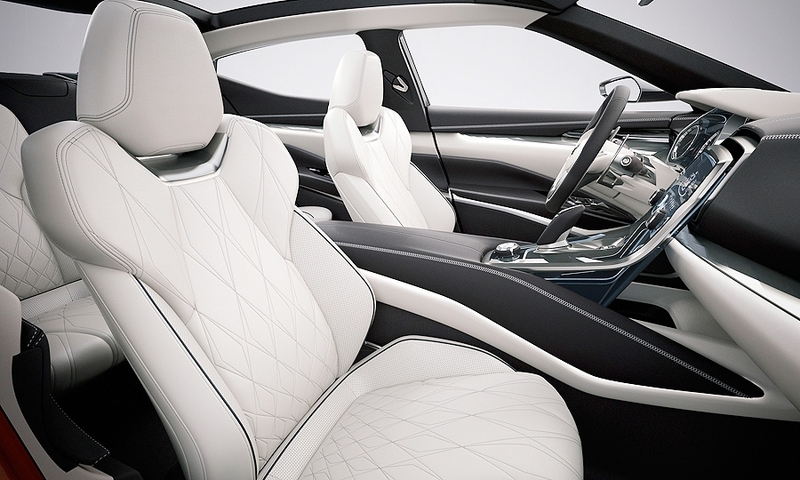 Auto show concept cars typically feature exaggerated body panels and trim to attract consumer attention. Automakers often tweak the production vehicle with more modest styling. 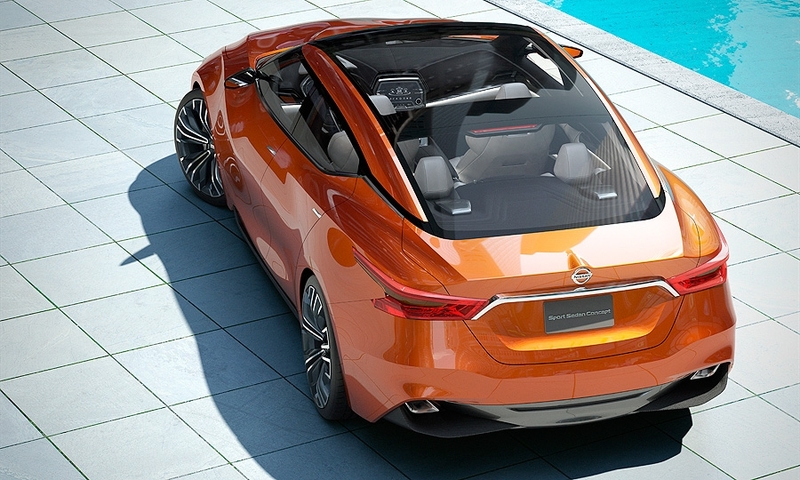 Nissan’s sneak peek indicates that the finished Maxima is not aiming for a modest middle-of-the-road look. The styling uses flowing front-end contours that focus on Nissan’s V-shaped grille, and includes a “floating roof” design that mimics the redesigned Murano crossover. A floating roof is created by visually separating the roof line from the tops of the body pillars. 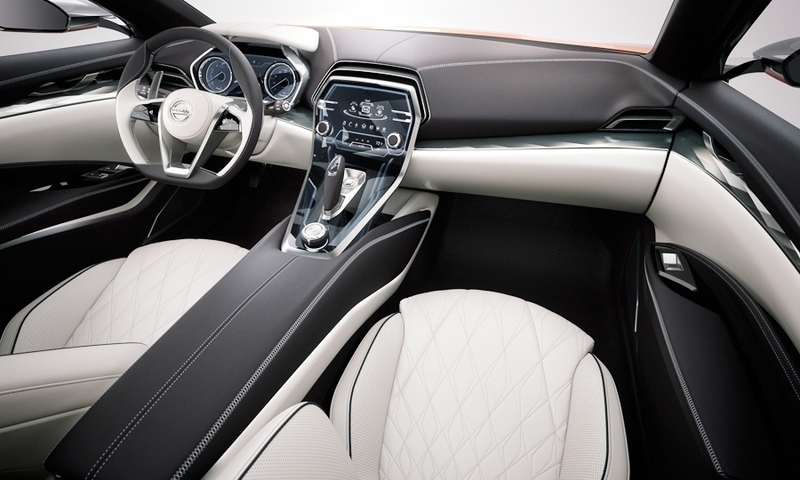 The 2015 Murano and 2016 Maxima represent attempts by Nissan to draw attention with a show car and then deliver a production model that stays close to that look. To drive home the point, Nissan released early photos of the production Maxima today -- several months before its formal introduction at April’s New York Auto Show. 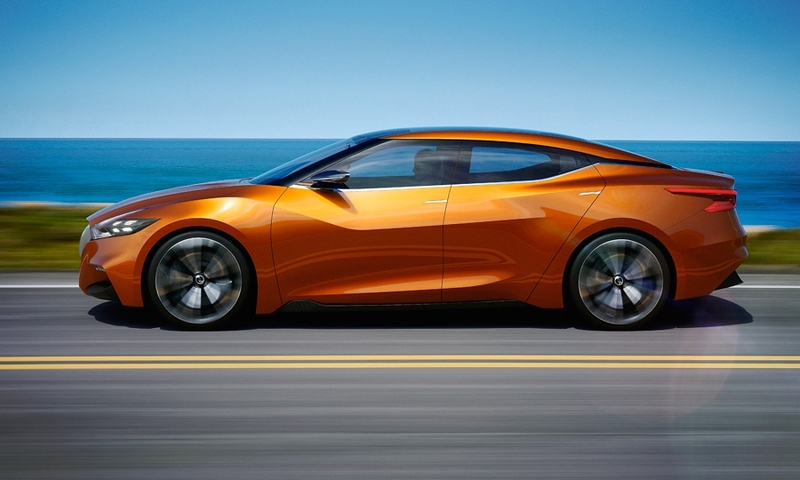 The production Maxima differs from the concept car in ways that are barely discernible. 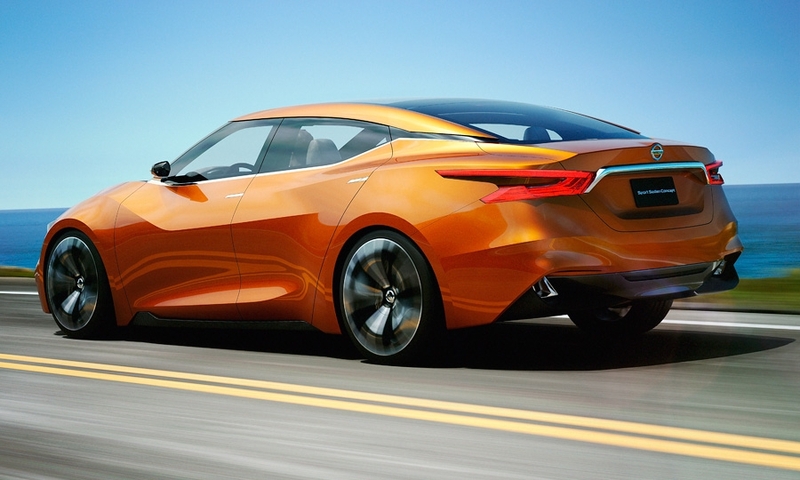 The Sport Sedan Concept sat slightly closer to the ground and had a shorter front overhang. Both of those cues were possible because show cars do not have to meet safety collision regulations or meet ground clearance specifications. 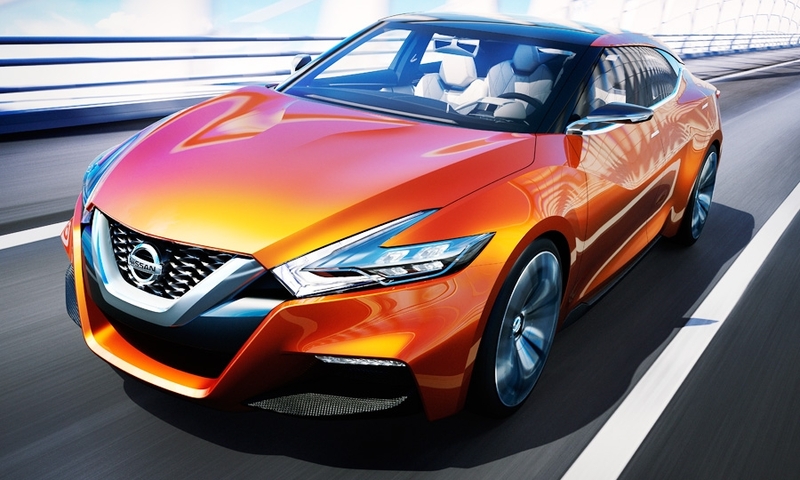 Nissan also reduced the size of the concept car’s wheels for the production version. The concept car also used a more pronounced “V” in the front grille. Some other production-version changes are more obvious. The concept car lacked real-world door handles and side mirrors. 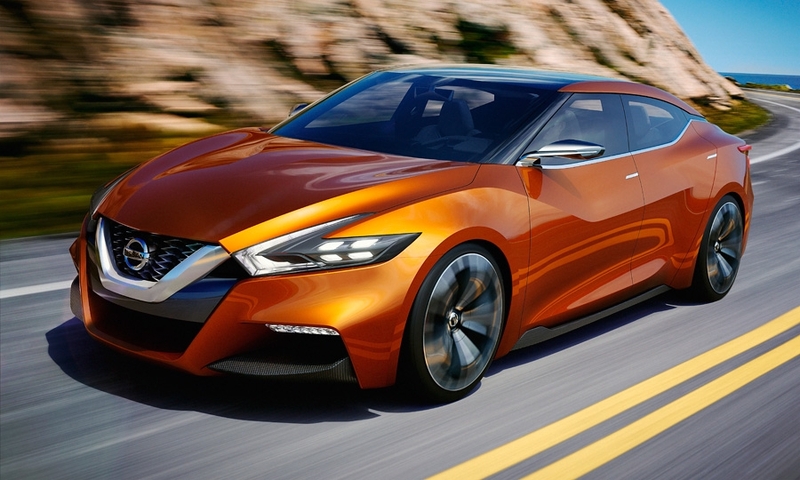 The production Maxima’s interior design will also stay close to concept version’s, according to Nissan insiders.